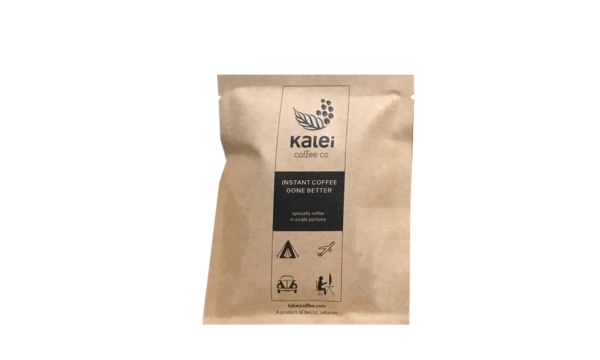 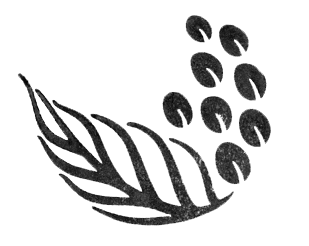 Single Use Drip Coffee Pouch – Kalei Coffee Co.
Pre-ground coffee with their own filter for coffee on the go! 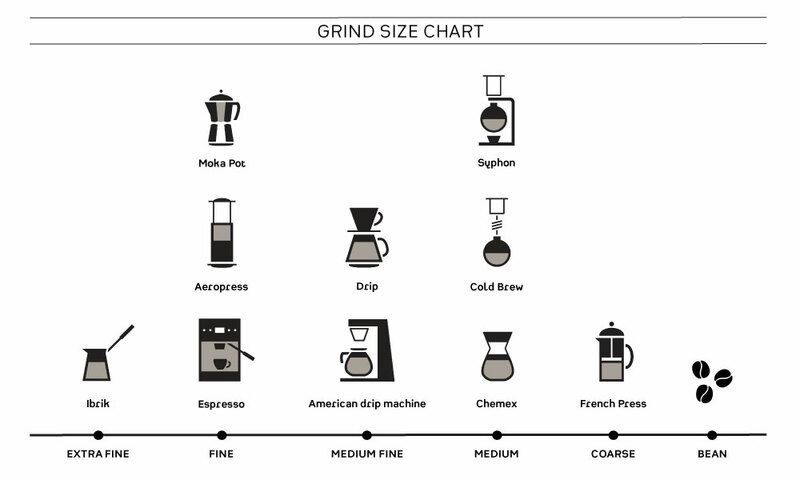 All you need to make a quick drip coffee wherever you are. 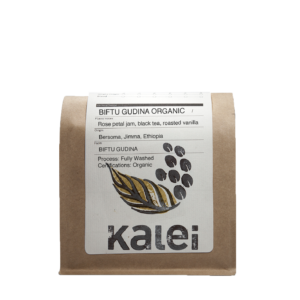 You will only need hot water as filter, coffee, and handles to hang on your cup are included in the pouch!